A refreshing break from the ordinary! 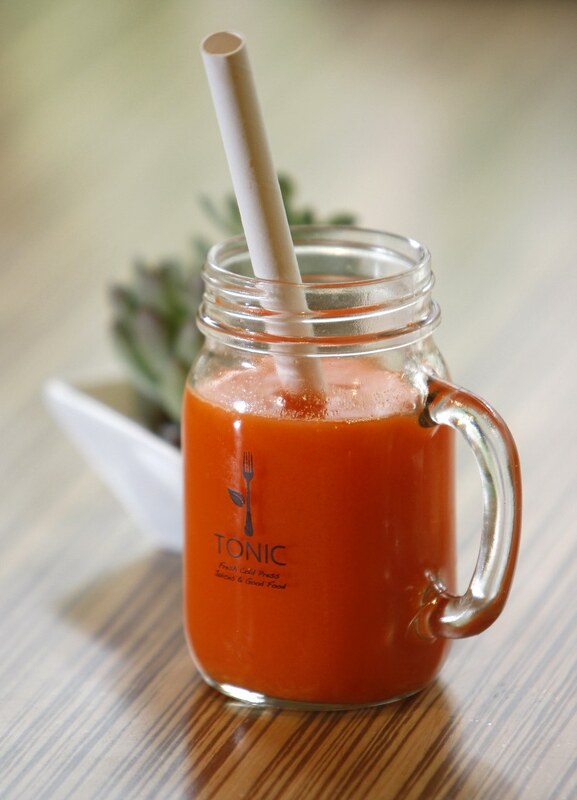 Tonic is a neighborhood gathering place. It’s the perfect place for meeting friends for a cup of tea, enjoying a smoothie made with locally sourced ingredients, or feeding your entire family. We know our community. We know our suppliers. 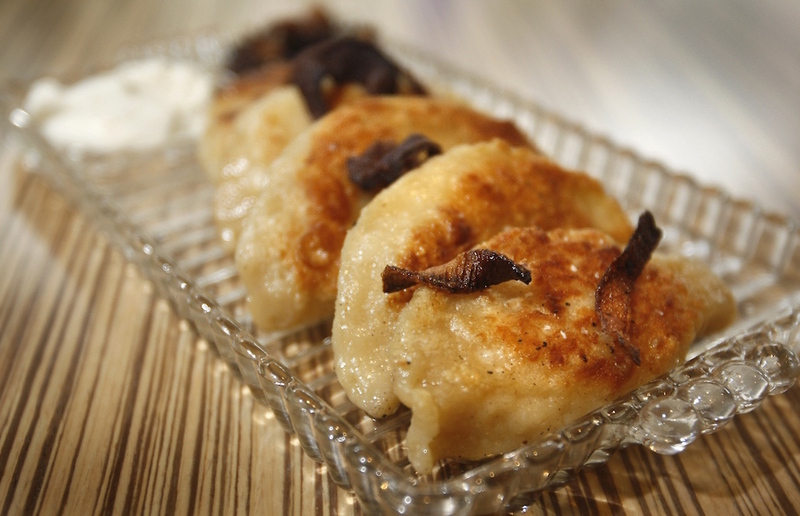 And we know that our family recipes for borscht and pyrohi, our specialty bison entrees and fresh soups, juices and delicious bread, are the kinds of things you want to eat. From a comforting family meal to a beautiful and delicious catered array of appetizers for your home or office party, Tonic is prepared to deliver a one-of-a-kind dining experience that will appeal to everyone. We serve hearty breakfasts, wraps, salads, and soups to fit your needs; gluten free, nut free or dairy free? We do it. The most delicious juices featuring fresh berries and veggies? We do it. Good food that is good for you? We do it. Do You Just Have Eggs & Bacon? Please inquire about our desserts & handmade sweets of the day. Available bottled in our take away juice cooler! 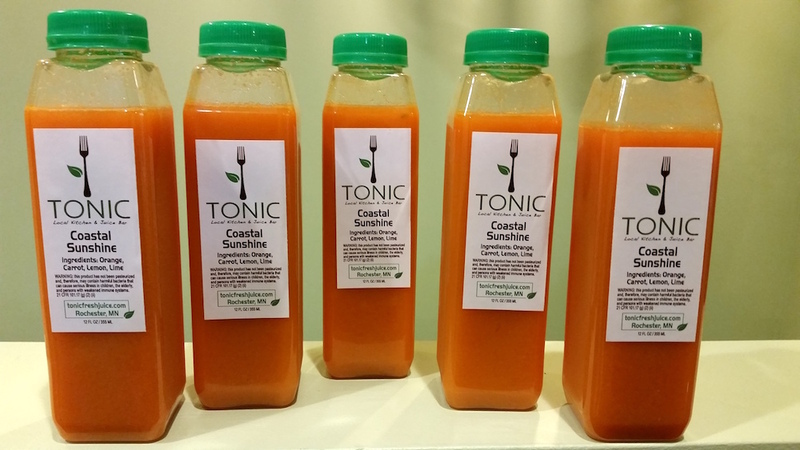 Tonic takes pride in working with local business!